With the spooky season creeping in, Jim and Greg are beginning to feel a little diabolical. In honor of Halloween, they share their favorite Songs About the Devil. 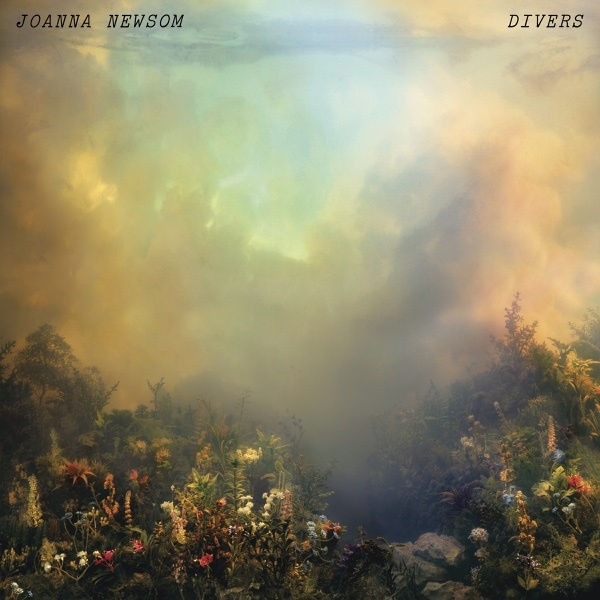 Then, a more angelic sound from singer/songwriter and harpist Joanna Newsom. Diamanda Galas, "Let My People Go"
Black Sabbath, "Heaven and Hell"
Iron Maiden, "The Number of the Beast"
Charlie Daniels, "The Devil Went Down to Georgia"
Mitch Ryder, "Devil with the Blue Dress On"
Scott from Raleigh, NC: Laibach, "Sympathy for the Devil"
Miranda from Houston, TX: Cliff Richard, "Devil Woman"
WR from Tarboro, NC: Peter Green's Fleetwood Mac, "The Green Manalishi (With the Two Prong Crown)"
Performing on a huge orchestral harp, singer/songwriter Joanna Newsom has stood out since she arrived on the scene in the early 2000s. Divers is the fourth album of her career, and the first since the 2010 triple album Have One On Me. Greg has always been intrigued by Newsom's work, viewing her as a complete original. But although he admired the musicianship on Have One On Me, he found it an exhausting listen. Divers, by contrast, is relatively accessible. She still peppers in obscure literary references, but lyrically she is much more direct in creating an emotional connection for the listener. For Greg, this is the album that Newsom's skeptics should dive into – he gives it a Buy It. Jim, however, is baffled. He scoffs at Newsom's faux-Shakespearean sentence constructions. He finds the album's lyrical concept, in which Newsom reflects on mortality after marrying comedian Andy Samberg, to be bloated. Jim is usually a big fan of pretentious prog rock, but musically he thinks Divers is sodden and lacking hooks. And he's extremely irritated by Newsom's voice, hearing it as the affected voice of an eleven-year-old girl. According to Jim, there's nothing at all to like here, so Divers gets a Trash It.